Helen is a chartered civil engineer with over 30 years’ experience. She initially trained with a firm of consulting engineers, performing numerous roles as contract administrator. Helen’s experience covers a wide range of projects including tunnelling work, sewage treatment plants and sea defences, process engineering including cement works, power stations and nuclear works, underground rail projects, and building works including refurbishment and new build; many including significant mechanical and electrical installations. Helen has worked for clients, contractors, subcontractors, and suppliers dealing with claims both up and down the line and has a varied and fair perspective on all elements of the supply chain. She understands the need to effectively communicate analysis outcomes to ensure that any testimony provided can be readily understood and considered. Moving into claims consultancy in 1995, Helen has maintained active project involvement, advising clients on matters of delay and contract administration, including appointments, as contract administrator, to bring to a conclusion some difficult and complex schemes mid way through the project. 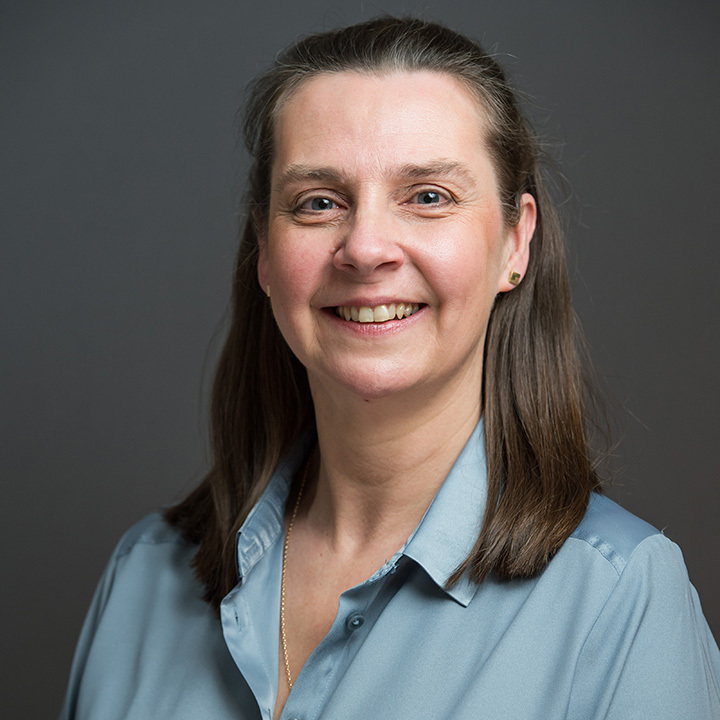 Helen also undertakes technical appointments within her field of experience, She has advised on a wide number of contracts including NEC3, PPC2000, JCT, ICE, and bespoke forms of contract. Helen has been instructed to produce expert reports and has acted as technical expert witness and delay analyst, on building, infrastructure and transportation projects across the UK and the Middle East. She has given evidence and been cross examined in ICC Arbitrations, Adjudications, and mediations. Helen operates in a wide range of sectors including building, infrastructure, transportation, and energy.